Imagine this: an East Austin beer garden and taproom that doubles as a cafe and kolache bakery. Do we have your attention? 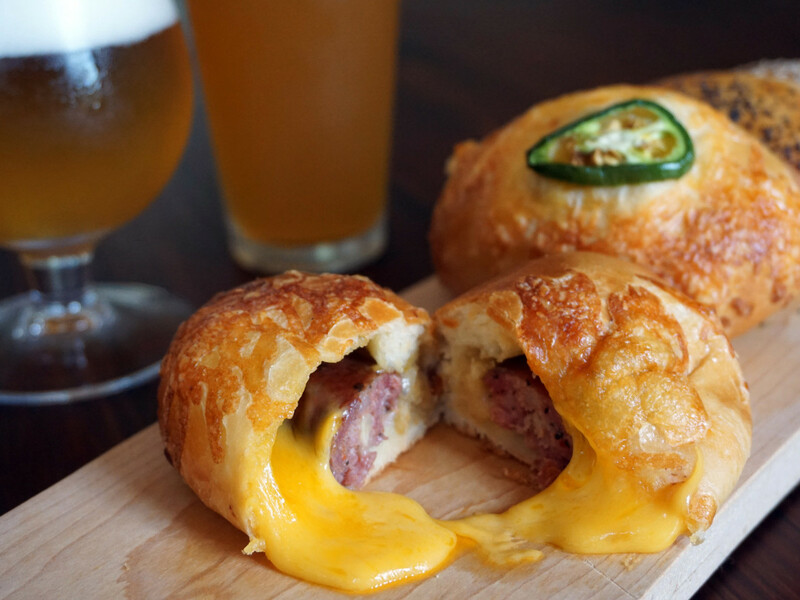 Batch Craft Beer & Kolaches opens Friday, August 1, at noon. The concept, which comes from brothers Noah and Josh Lit, has been almost a year in the making. "We started doing pop-ups at our favorite local breweries at the end of 2016 to make connections with our favorite brewers, show off our kolaches, and keep us sane during the long months of construction," Noah says in a release. "We sold out regularly, made friends, and started spreading the word about Batch. 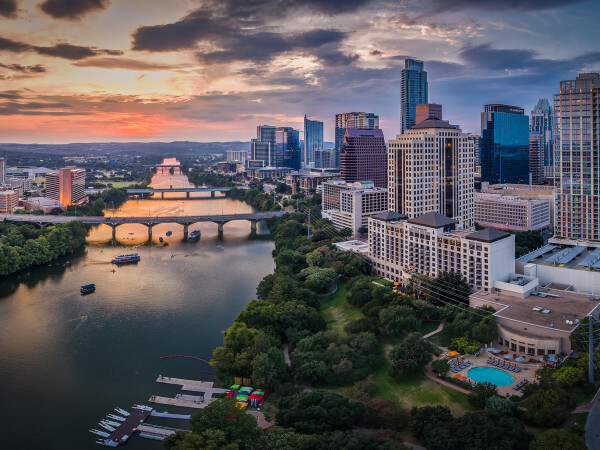 We can't wait to show the city of Austin what we've been working on, and finally have customers in our own space!" In addition to 12 rotating taps, Batch boasts a bottle shop with over 400 options from top breweries in Austin and around the world. Patrons can enjoy bottles and cans onsite (for a small corkage fee) or create a six-pack and take it to go. The bar will also offer coffee drinks courtesy of Greater Goods Roasting. The kolache menu, crafted by pastry chef Jasmine Jones of I Knead That, features eight staples and four rotating specials. The lineup ranges from savory options such as Micklethwait Craft Meats brisket to sweeter confections like chocolate, caramel, and pecan. Batch is located in a renovated ranch house at 3220 Manor Rd. It boasts 3,000 square feet inside and another 2,000 square feet outside courtesy of a wooded patio. Hours are Monday through Friday, 7 am to 11 pm; Saturday, 9 am to midnight; and Sunday, 9 am to 10 pm.